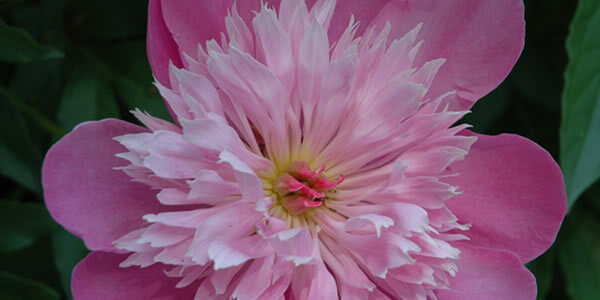 Peonies are often considered an ‘old-fashioned’ flower – something your grandmother grew in her garden many years ago. Here in Bucks County, PA we are always looking for perennials that can stand up to our deer population, thrive in sun or shade, and come back reliably every year. The peony is one such flower. Peonies are available in many colors; as herbaceous perennials, shrub-form (Tree Peony) and the Itoh Peonies (similar to Tree Peony, but bushy).